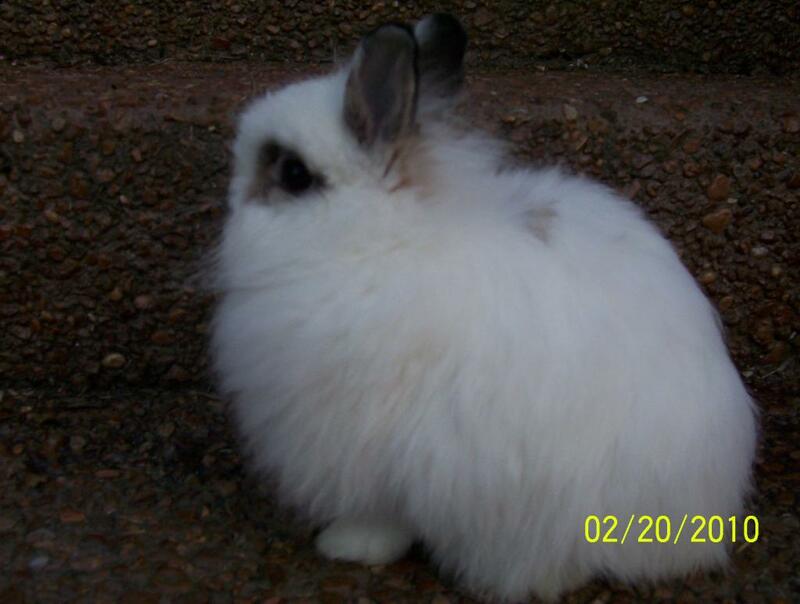 We are a small rabbitry in middle Tn who specialize in raising and showing pedigree rabbits of specific breeds. We are proud members of the American Rabbits Breeders Association, as well as the National Jersey Wooly Rabbit Association, and I am an editor of the newsletter of the Lionhead Club. Currently we are raising jersey woolys, which are my breed, and I have a breeding pair of lionheads, which I hope to add to soon. Rachel breeds and shows netherland dwarfs and mini rexes. Right now we are working on the BEW's in both breeds.